MN State Fair — Fairborne & Fairchild, MN State Fair, St. Paul, Minnesota, August 2010, all photos © 2009-2010 by QuoinMonkey. All rights reserved. The Minnesota State Fair kicked off this week and it’s time for our annual State Fair post on red Ravine. We’ve covered a lot of history over the years, including the debut of Peach Glazed Pig Cheeks On-A-Stick, the fine art of Princess Kay of the Milky Way (and the Butter Queens), Minnesota State Fair poster artists, the history of Fairborne and Fairchild, and the tradition of Tom Thumb Donuts. 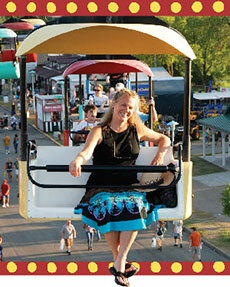 This year we honor the work of two writers who have written about the Minnesota State Fair. 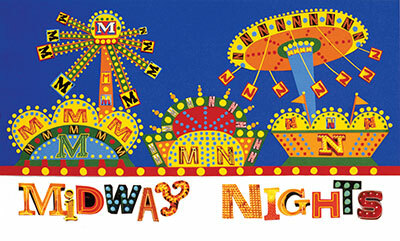 In 1928, F. Scott Fitzgerald wrote his classic short story “A Night at the Fair.” And this year, Debra Frasier, author of On the Day You Were Born and the Minnesota State Fair Foundation’s current Author-in-Residence, has written and illustrated A Fabulous Fair Alphabet. Going to the State Fair together is a ritual for many families. 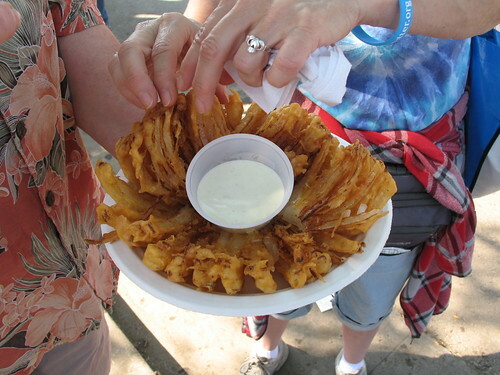 Grandparents have passed along their favorite Fair traditions to their grandchildren. 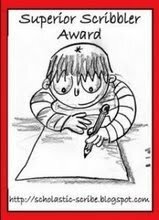 The book is a place for all generations to record their experiences together. Imagine if we had a list of favorite words from our relatives’ 1901 trip to the Fair, or 1945, or 2010 for fairgoers of 2060! Debra Frasier will be giving book signings from Noon to 2 p.m. daily at the J.V. Bailey House (across from the Space Needle) and I plan to visit her there. You can also visit the Alphabet Forest at Baldwin Park, across from the 4-H building. There are teaching materials based on the book, coloring sheets, instructions on making animals-on-a-stick or a cereal box stage, a bibliography of fair-themed books, display letters, a script that deepens the story and a look at how Frasier created the book at her official website. F. Scott Fitzgerald is a Twin Cities icon who continues to live on through art and author happenings at the Fitzgerald Theater in St. Paul. Most Minnesotans know that he penned the short story, “A Night at the Fair,” but after a comment from one of our readers, I started to wonder how many had actually read the story (myself included). 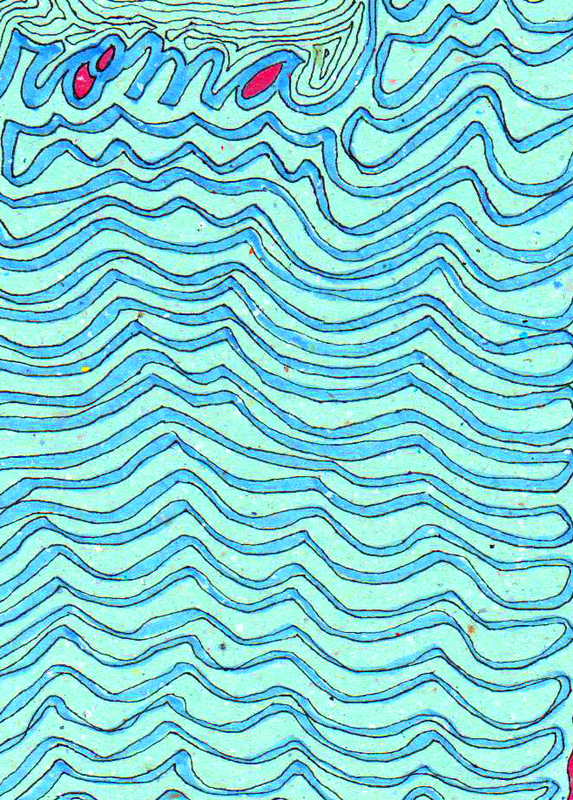 The two cities were separated only by a thin well-bridged river; their tails curling over the banks met and mingled, and at the juncture, under the jealous eye of each, lay, every fall, the State Fair. Because of this advantageous position, and because of the agricultural eminence of the state, the fair was one of the most magnificent in America. There were immense exhibits of grain, livestock and farming machinery; there were horse races and automobile races and, lately, aeroplanes that really left the ground; there was a tumultuous Midway with Coney Island thrillers to whirl you through space, and a whining, tinkling hoochie-coochie show. As a compromise between the serious and the trivial, a grand exhibition of fireworks, culminating in a representation of the Battle of Gettysburg, took place in the Grand Concourse every night. If your imagination is captured, you can read all 15 pages at Project Gutenberg. One of my favorite parts is when Scott writes about Ye Old Mill. The same Ye Old Mill at the Fair today. Located at the southwest corner of Carnes Avenue and Underwood Street, and touted as the “original tunnel of love,” Ye Old Mill is the oldest ride on the fairgrounds and is owned by the same family who first operated it in 1913. The ride runs on a 40-horse power engine that turns the mill wheel and keeps water running through the 1300-foot channel. When you read Fitzgerald’s descriptions, you can imagine Basil and Riply chugging along on the Fair rides and Midway of the 1920’s. Memories preserved through story. I’m a writer who has lived in the Twin Cities for over 20 years. Until this summer, I had never seen the place where F. Scott Fitzgerald was born, walked on the steps of St. Paul Academy where he went to school (with a Fitzgerald statue created by Aaron Dysart), or taken a photograph of the sign at the Commodore Hotel where Scott and Zelda lived when their baby girl, Scottie, was born. Those old hotel walls have breathed in tales we can only imagine, real life stories of their drinking and partying at the Commodore bar. For my birthday this year, our Poetry & Meditation Group walked the 13 stops of a self-guided Fitzgerald tour, from 481 Laurel, where Scott was born, to Mrs. Backus’ Boarding School at 586 Holly, the building where Scott enrolled in dance class. However, the heart of the tour is a four-block radius surrounding the intersection of Kent Street and Summit Avenue, “one of the grandest rows of Victorian Boulevard architecture anywhere in America.” From there, Summit stretches nearly five miles to the Mississippi River in the country’s longest span of residential, Victorian architecture. Slip on a comfortable pair of shoes, and walk in the footsteps of the writers who came before us. Francis Scott Fitzgerald (named after Francis Scott Key) has a birthday coming up on September 24th; take the tour to celebrate his birth, brushing oaks along streets his parents walked in 1896. At the time he lived in St. Paul, F. Scott visited with writers like Sinclair Lewis and Donald Ogden Stewart. Here’s a link to every stop on the F. Scott Fitzgerald Walking Tour. Spaghetti & Meatball Dinner On-A-Stick, Fried Fruit On-A-Stick, Macaroni & Cheese On-A-Stick, Bull Bites, Deep Fried Tater Tots On-A-Stick, Grilled Shrimp On-A-Stick, Vintage Kids & Fair Food!, Leprechaun Legs, MN State Fair, St. Paul, Minnesota, August 2008, all photos © 2008-2010 by QuoinMonkey. All rights reserved. Our Minnesota State Fair post wouldn’t be complete without the annual foods on-a-stick list. Here’s the lineup for 2010. If you are looking for the location of specific foods at the Fair, here’s a link to their FoodFinder with a map of the Fair. 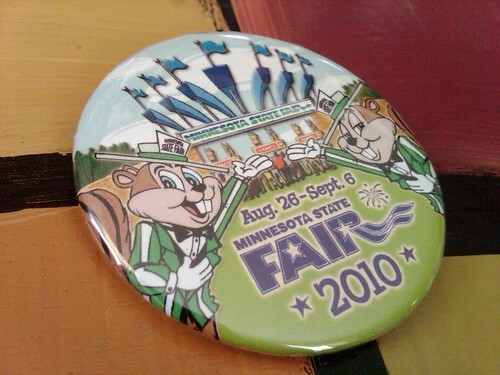 The Minnesota State Fair runs through Monday, September 6th. From the 20,000 gallons of milk served by the the American Dairy Association, to the 338,000 dozen mini-donuts consumed, and the 22,000 rolls of toilet paper used at the Minnesota State Fair, there is nothing else to do but ENJOY! State Fair photos on Flickr. New pages, testing out my new doodle journal, Christmas gift to myself, December 26, 2009, images © 2009 by ybonesy. All rights reserved. This was the view from my kitchen window yesterday morning. 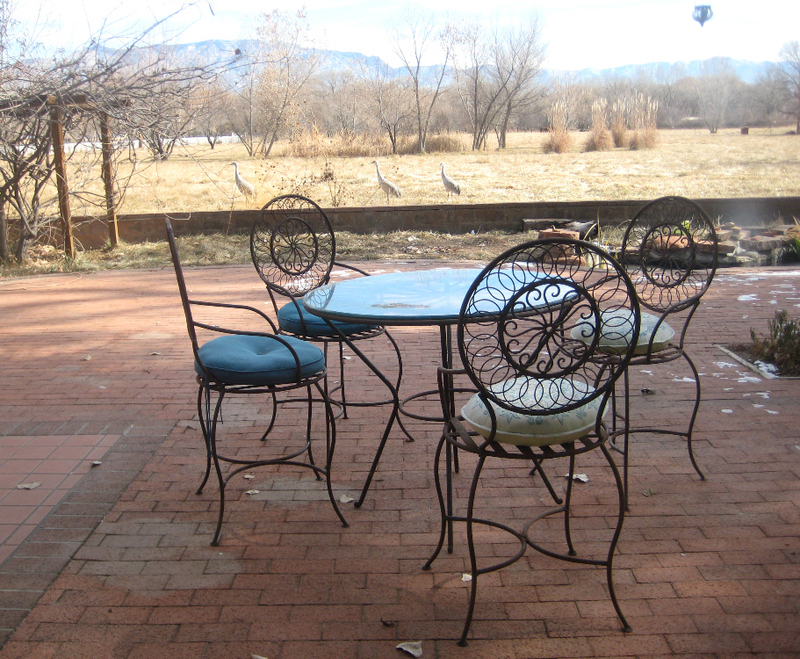 The three cranes who’ve been hanging out here for over a month had meandered up to the spot where the pasture meets the patio—the closest point to the house without actually being on the patio. 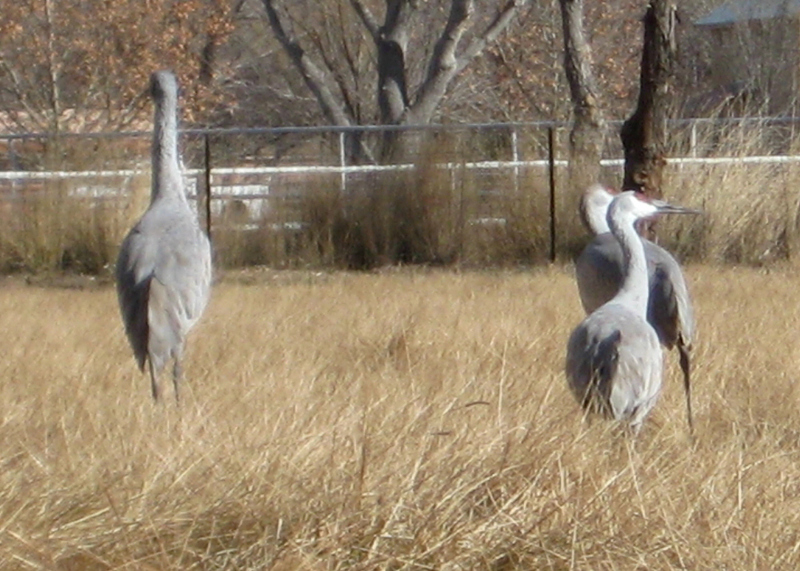 One crane stands sentinel while the other two eat or preen. If they catch us in the window watching them, they sometimes stop what they’re doing and stare back. Us watching cranes watching us watching them. It’s reminiscent of that spring when we had nearly two dozen turkeys lounging on the patio furniture, including the farm table that’s pushed up against the exterior wall of the kitchen. Turkeys looking in on us, and now cranes. Birds, Big Birds, are social animals. Either that or curious ones. 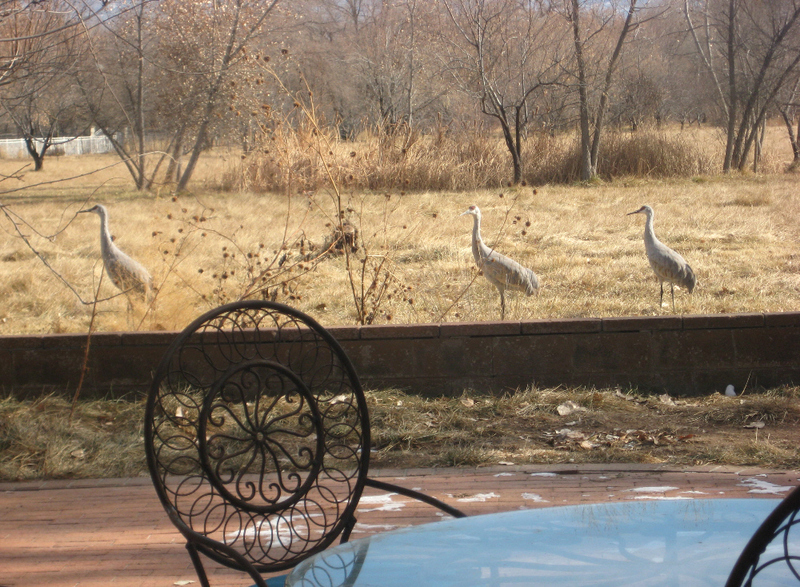 When I crept out the sliding glass door over to the low wall that separates patio from pasture, the cranes booked on out. They didn’t take flight, but they wandered away on their incredibly long and skinny legs to a more comfortable gazing distance. 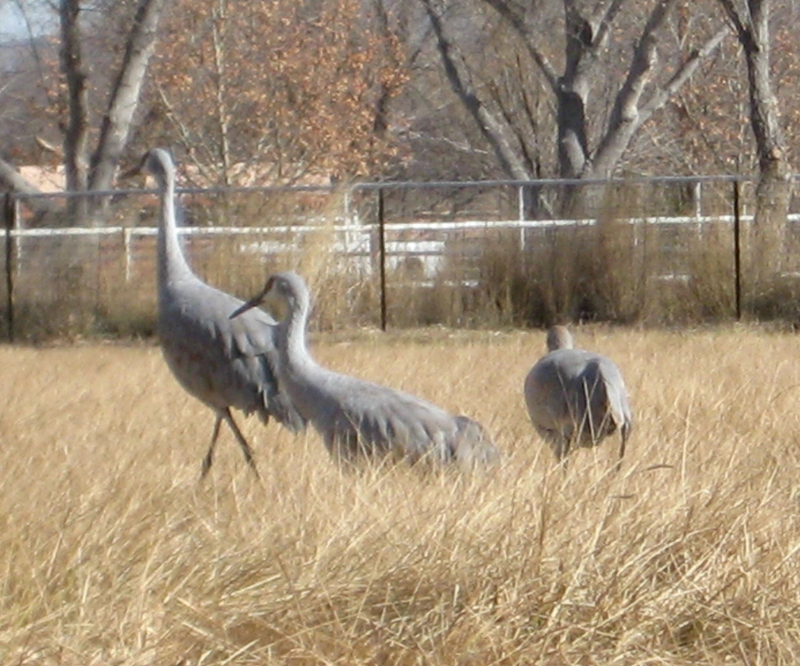 December Cranes, cranes in the pasture retreating when I move closer, December 28, 2009, photos © 2009 by ybonesy. All rights reserved. photo © 2009 by ybonesy. All rights reserved. My sister Patty and Mom made Christmas tamales this year. It’s a tradition in our family. 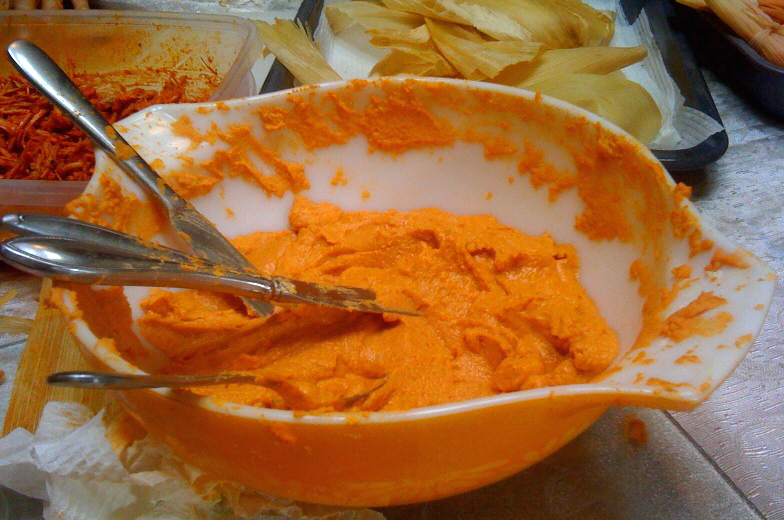 Patty suggested that Mom try adding red chile to her masa this time around. Mom had never done that before. 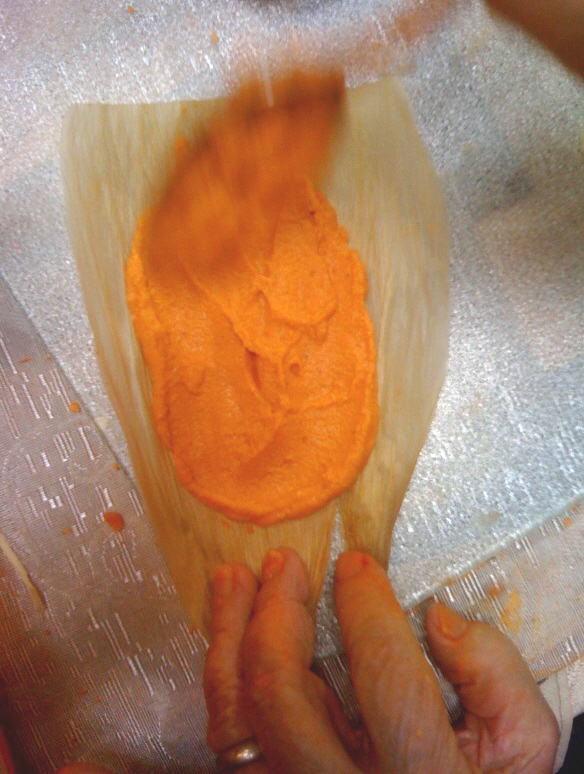 Normally the masa is made straight up—corn mixture and water or broth. Not being the most traditional of women, Mom agreed to the change. Turned out be a good idea. 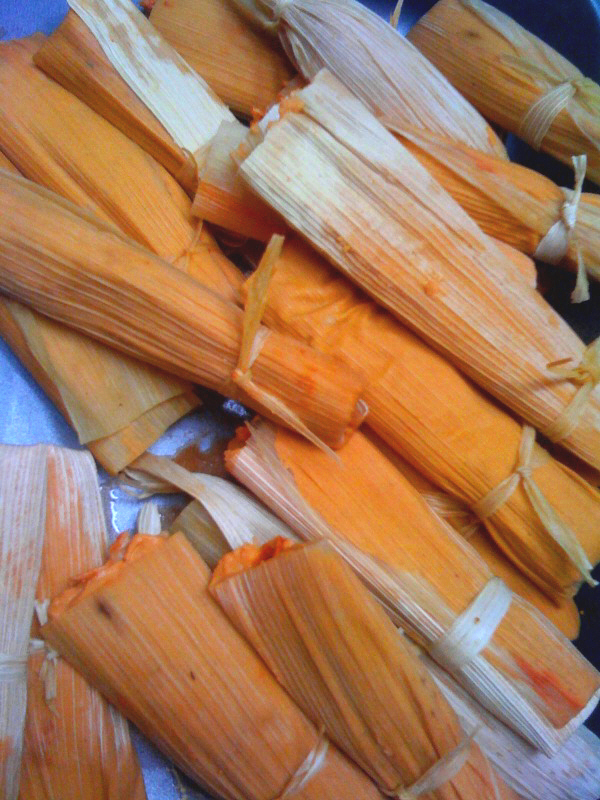 This year’s Christmas tamales were the best ever. I’m not kidding. Chile in the masa made for an interior sort of heat, the kind that comes from deep inside. And tastyyyy?! The kind of taste that you crave days after Christmas has ended and you wonder if anyone has Christmas tamales still tucked away in the freezer. 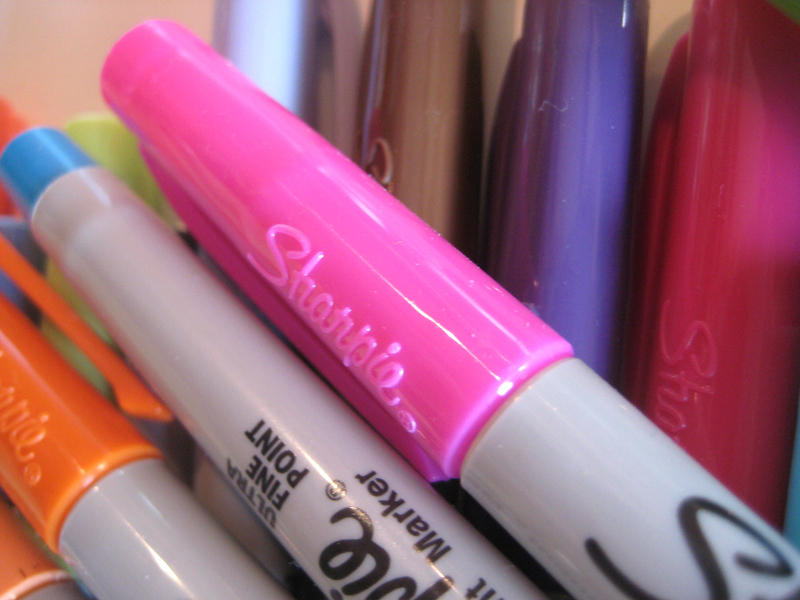 One of my favorite gifts for Christmas was a package of Sharpies in Caribbean colors. They remind me of tropical Jelly Bellies or Skittles. The kind of bright colors that people in island cultures use to paint their homes, although you never can tell since the sun fades the colors over time to a sort of Easter egg pastel palette. 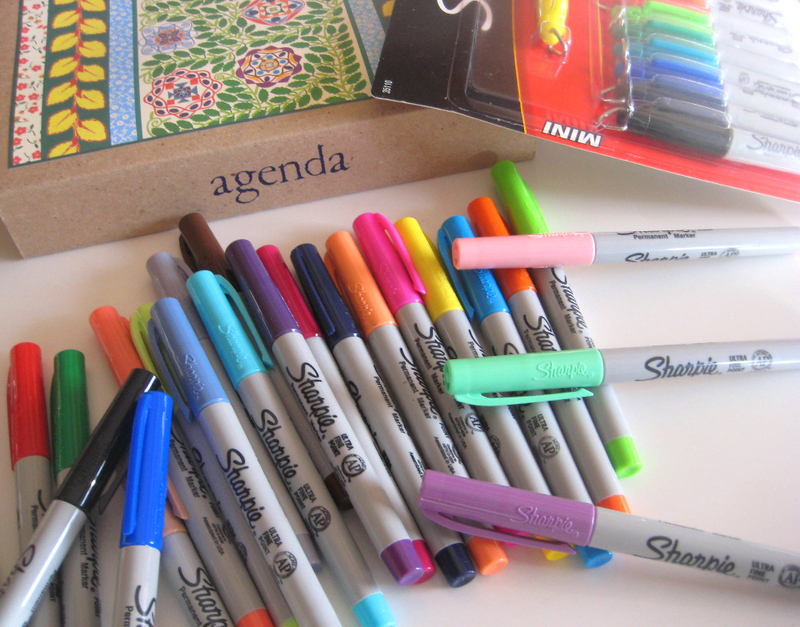 I bought myself a new doodle journal, on sale at Anthropologie. I love that store; the buyers there have the best taste for eclectic and gorgeous furniture, bedding, clothing, shoes, kitchenware. This journal has a full year’s worth of pages, each month a different color. The months aren’t labeled but the dates are—1 through 31, or however many days there are in that particular month. January is salmon, February creme, March red, April green, May yellow, June blue. The paper has little specs in it, like sun spots on skin. 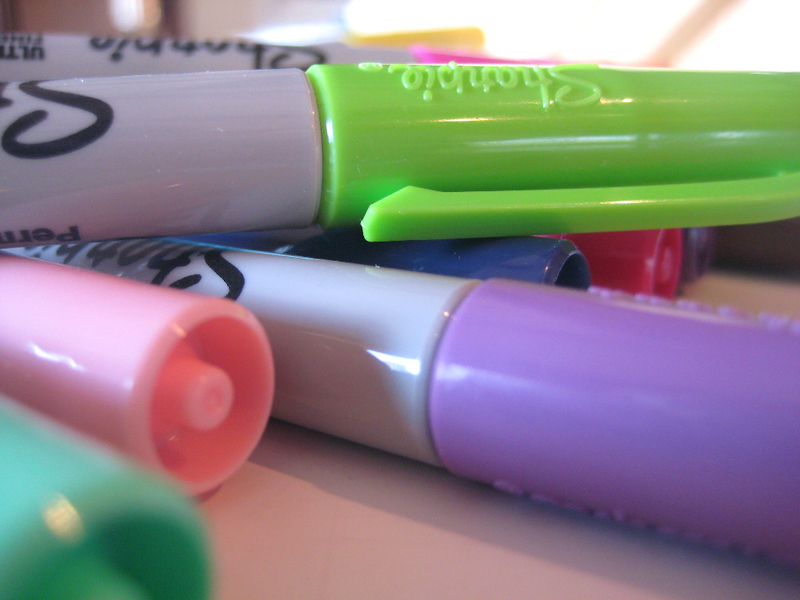 The freckles come out when you apply a marker to the surface. 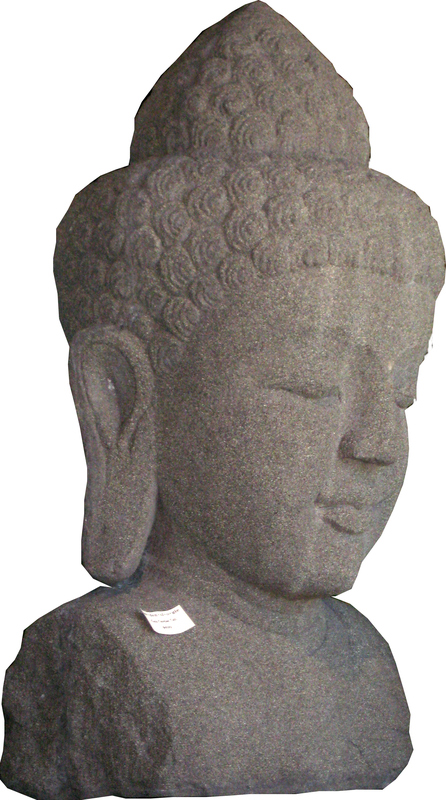 I recently became a member of Upaya Zen Center in Santa Fe. 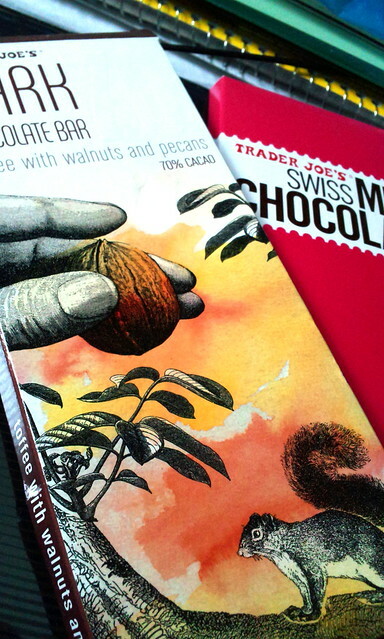 I received the 2010 Catalog of Offerings and have decided to take two classes in 2010. One I want to take with Jim. One of my intentions for 2010 is to share my passions with him. I seem to spend a lot of time in my own world, and while I’ve always appreciated the latitude my husband gives me, I also realize he’s open to exploring new things. We had a couple’s massage on his birthday, and I’m always surprised by how willing he is to do things I might otherwise assume he wouldn’t want to do. Don’t make assumptions, one of The Four Agreements®. I reflect on this particular agreement most of all, although all four are principles to live by. Read The Four Agreements® again. Live them all year long. This wasn’t meant to be a post about new intentions. Remember, I’m sitting in pajamas, chillin’. I guess the reflecting and looking forward are percolating, even as I cling to lazy days spent in coffee shops or movie theaters or my writing room. 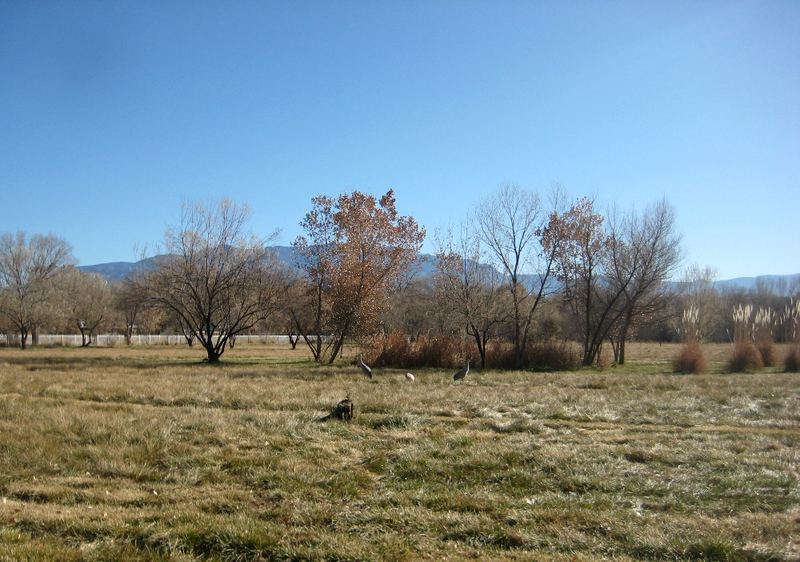 The waning days of 2009. Another year. Another decade. The most wholesome, delicious potatoes I’ve tasted in a long time came from the Minnesota Garlic Festival this summer. It was pouring down rain when Liz and I ducked under a canopy that led to a small booth of farmer’s produce. On the table were two paper dishes of homegrown potatoes. One held a buttery Yukon Gold variety. The other, Russet baking potatoes about the size of a garlic, so clean and shorn it was hard to believe they emerged from under the Earth. We came home with the baking potatoes, sliced them up, boiled them and served them with butter and pork chops a few days later. I’m a big potato lover. In fact, anything carbohydrate hits the spot. Potatoes remind me of Woody Guthrie and the Dust Bowl days but maybe that’s because I was watching a documentary on him at 2am Monday night because I couldn’t sleep. Last night for dinner, we had a couple of steaks grilled on our new Grill It! from the Minnesota State Fair and microwaved Bob Evans mashed potatoes from Byerly’s. The last time I was at a Bob Evans was with my brother after he picked me up at the Baltimore airport. On the drive back to Harrisburg, we stopped at a Bob Evans and had dinner in between catching a few geocaches. I’m sure I must have ordered mashed potatoes. I remember Granny’s mashed potatoes, my paternal grandmother who lived in Morristown, Tennessee. That woman could cook. I was probably in high school the last time I saw her. But it’s the holiday dinners at her home when I was a much younger child that I remember best. I don’t know if I’ve ever tasted mashed potatoes like that anywhere else in the world. She also canned her own green beans; she’d sit on the porch and snap them one by one into a glass bowl. Always served with butter. In the South, vegetables were always served dripping with real butter. Mashed potatoes are comfort food to me. They are cheap and filling. You can buy the real deal or microwave them in tater tot form, bake them au gratin, shred them into hash browns, or scrub their skins with a vegetable brush and pop them into the oven or microwave to bake, then slather with butter and sour cream. There is nothing as flexible as the iconic potato. And if you free associate the word “potato,” that tricky deadly Nightshade can take you all the way to Ireland, or sliding down the back steps of the political campaign of Dan Quayle. Now that’s a versatile tuber. Potatoes are a heroic food. 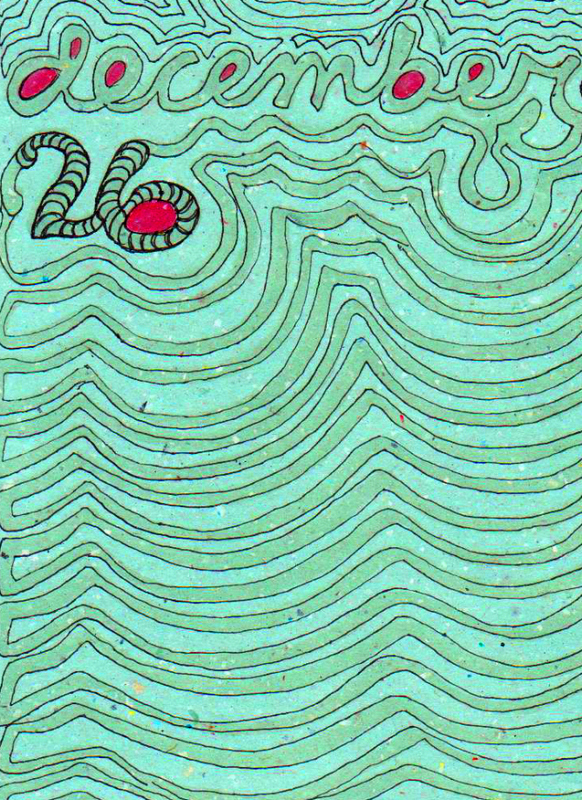 They emerge from the dirt, lumpy and misshapen. It is rare to find a perfectly round potato. They are the Salt of the Earth among vegetables. Not a diva or prince among them. If potatoes were people, they would be the peasants, toiling in the fields. I love the potato, filling and hearty. There is little as satisfying as potato salad made with small red potatoes, mayonnaise, spicy mustard, dill, and hard-boiled eggs. Sure, the accoutrements add flavor, but it is the potato that takes the show. And the mashed potato is a dish without compare. Wasn’t it just the other day that Dee was craving roasted turkey with mashed potatoes and gravy? A meal that satisfies like no other, and while one may give credit to the turkey and the gravy, it is again the potato that keeps us going back to that ensemble again and again. Jim says that the potato is most prone among vegetables to be affected by toxins in the environment, and I suppose in that way the potato is the toad among vegetables, warty and thin-skinned. And like the toad, the potato is an essential member of the ecosystem, a staple in the food pyramid, like corn or wheat or rice, and among all of those the potato takes you further, sustains you, keeps your tummy from grumbling overnight. Mom was a fan of potatoes. She sliced them thin and fried them with garlic and onion, and we ate them greasy and salty with a piece of overdone meat and a salad. Or cubed in teeny tiny squares reminiscent of board game pieces, mixed with ground beef—filling for tacos. The potatoes of my youth were always greasy, except for baked potatoes, although I don’t think Mom made those until after we were out of the house. Three fried Russets could feed a large family, whereas the same number of baked Russets feeds only three. Jim buys his potatoes now during Growers Market season from the Johnstons. They are among the handful, maybe less, selling potatoes. They grow small red ones and one that is such a deep purple color it looks like a bruise, and I have to say I’ve never tasted as smooth and creamy a potato as theirs. Tonight it’s turkey cutlets, which I’ll lightly bread and fry, and some of those bruised potatoes, which I hate to peel, but there’s nothing more appetizing than a cream-colored mashed potato (and with my girls, anything that resembles mashed prunes will be rejected outright). And gravy. To satisfy the need in all of us for heavier food, to keep us warm during cooling nights. Flowering Onion, MN State Fair, St. Paul, Minnesota, September 2009, all photos © 2009 by QuoinMonkey. All rights reserved. It’s Labor Day, final day of the Minnesota State Fair, when the last of 12 Butter Queens will take her place in the Butter Booth at the Dairy Building. The Fair signifies the unofficial end of Summer (officially marked by shadows of the Fall Equinox). We spent 6 hours walking around the Fairgrounds last Friday. The art in the juried show seemed of a higher caliber this year. We saw some great work in the Art Building, including the commemorative painting from artist Leo Stans displayed front and center. In the food category, we bought a paring knife at Standing Buffalo Knives and a Grill It! in the Merchandise Building. As strange as the Grill It! looks (an engineer must have designed it), we made the best bacon ever for breakfast yesterday morning. But we weren’t as adventurous as usual when consuming Minnesota State Fair foods on-a-stick. Liz and I are eating 8 leftover Tom Thumb Donuts as I type and trying to recall what else we had to eat last Friday. We split a Flowering Onion four ways with our friends, a bucket of fries with vinegar and ketchup, a Papa Pronto Pup from one of the original 1947 stands, two large cups of fresh squeezed lemonade (refills half price), and a few morsels of chicken from the Grill It! demonstrator. We brought home Saint Agnes Baking Company’s blueberry lemon sourdough bread, named after the widowed Grandma Agnes Rod who began baking in the 1940’s. That might be all we consumed in the food department. Well, except for our personal best — Peach Glazed Pig Cheeks from Famous Dave’s. These little morsels are pork cheeks marinated in garlic, herbs, spices, and honey served on-a-stick and grilled with peach chipotle glaze. Our friends really liked them. But we found them a little gamey. Though they were extremely tender, they tasted more like dark meat than the white pork I tend to eat. The peach glaze, however, was fantastic. I did a little research and it seems that the pig cheeks are different than the jowls. I’m no expert, but I read that the pig jowl tends to be the actual fatty part that is almost like pork belly in its striation and normally does not include the pig cheek. The pig cheeks are mostly from the side of the head, not from under the chin. The upper part is rather thin and mostly skin. The lower part is adjacent to the true jowl, so it is thicker than the upper part and has the same striations as the jowl. Whether cheeks or jowls, I’m not much for consuming dicey parts of a pig. But I’m glad we tried them. My favorite times were when we stopped to chat with people like Stan Stokesbary of Standing Buffalo Knives who handcrafts knives out of old buzz saw blades. Or Ronald Kelsey who has part of his collection of 500 vintage seed bags displayed in the Horticulture Building. How many pounds of seed are in a bushel? You’ll see the number on the bottom corner of each and every sack.